It is that time of the year again! 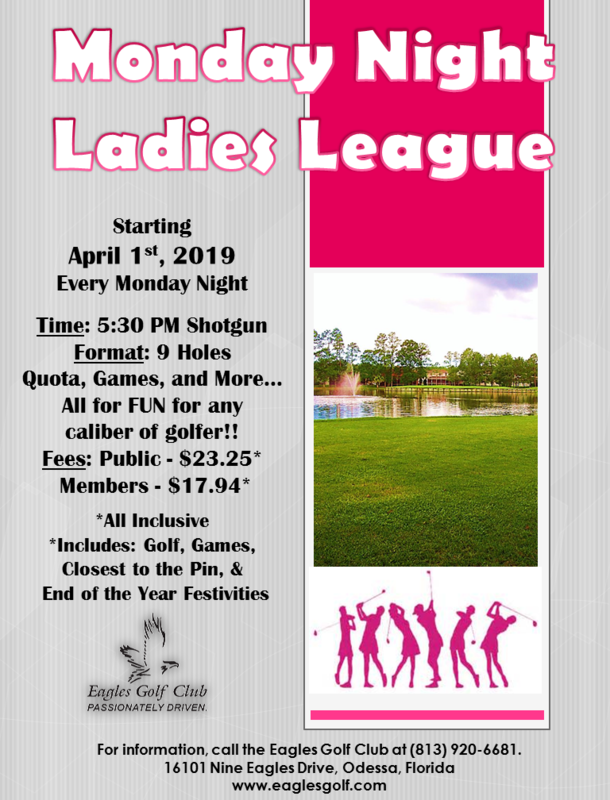 The 2019 season is set to start in full swing on April 1st, 2019, so mark you calendars now and prepare for a summer full of fun and golf! Below are the results for the 2018 season. Congratulations to all!